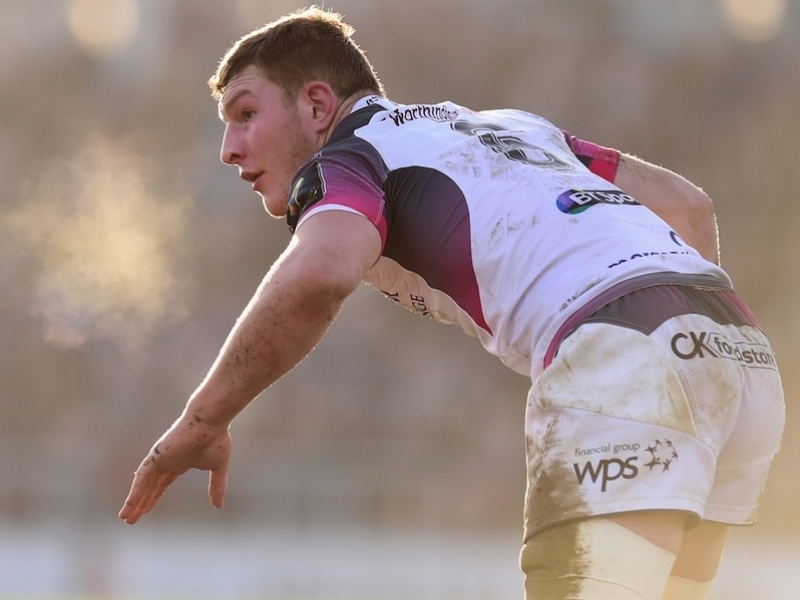 Bath have confirmed that back-row Sam Underhill will join the club on a three-year contract at the end of the season from the Ospreys. One of the most promising and highly-rated young players in the game, 20-year-old Underhill has made over 20 appearances for the Ospreys, including a Man of the Match performance against Munster in his first start for the region. Eligible for England, he captained England U18s in an unbeaten season, which included a victory against South Africa on their own turf. “I’m really excited to be moving to Bath,” said Underhill.